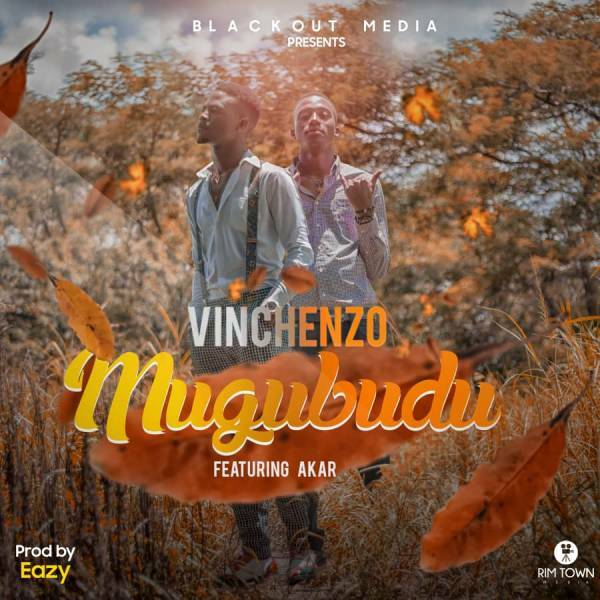 Blackout Media recording artiste – Vinchenzo registers his first single of 2019 titled “Mugubudu“. This comes after a decent run of features on XYZ Entertainment pieces, his most notable one being on Bobby East‘s Vanilla Album. Vinchenzo also collaborated with Macky 2 on a 2018 soundtrack titled “Zodwa Wabantu”. His latest offering “Mugubudu” features Akar and was skillfully engineered by Eazy. Check it out below and share.